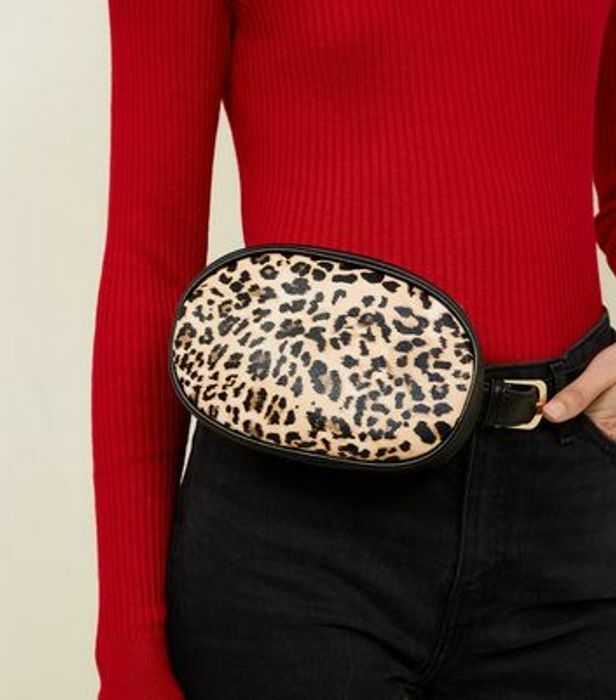 Carry your essentials in a fierce manner with this leopard print bum bag. Very cute - I've been looking for something like this. Good find - thank you for sharing!